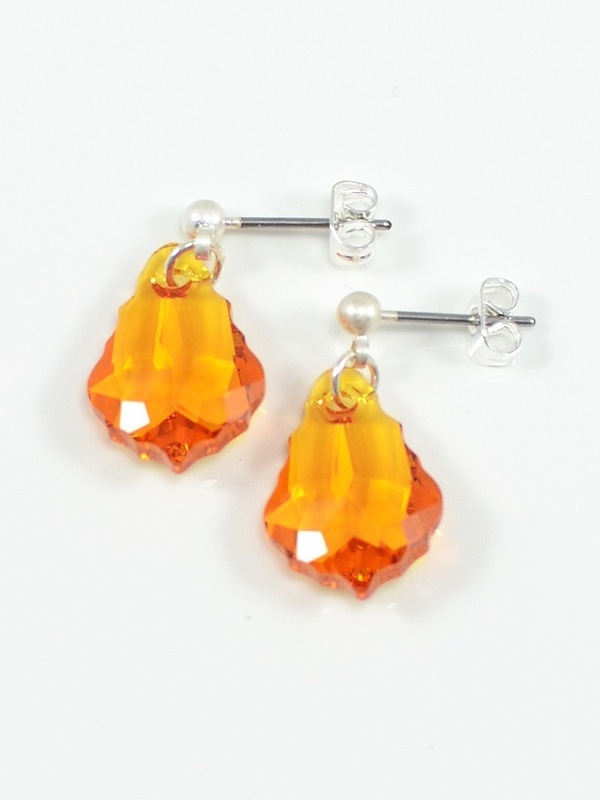 Go for Baroque with these dazzling 16mm Swarovski Baroque crystals in light topaz on matte silver post earrings. 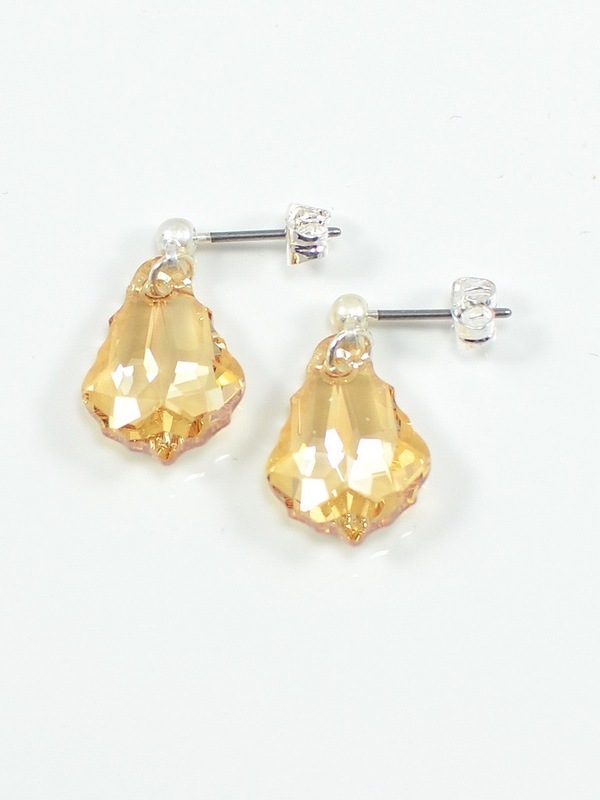 Go for Baroque with these dazzling 16mm Swarovski Baroque crystals in topaz on matte silver post earrings. 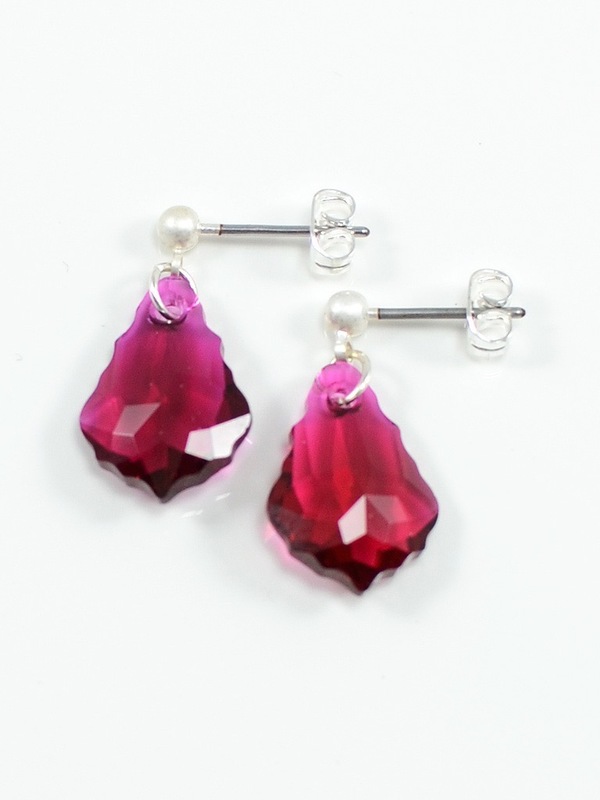 Go for Baroque with these dazzling 16mm Swarovski Baroque crystals in ruby on matte silver post earrings. 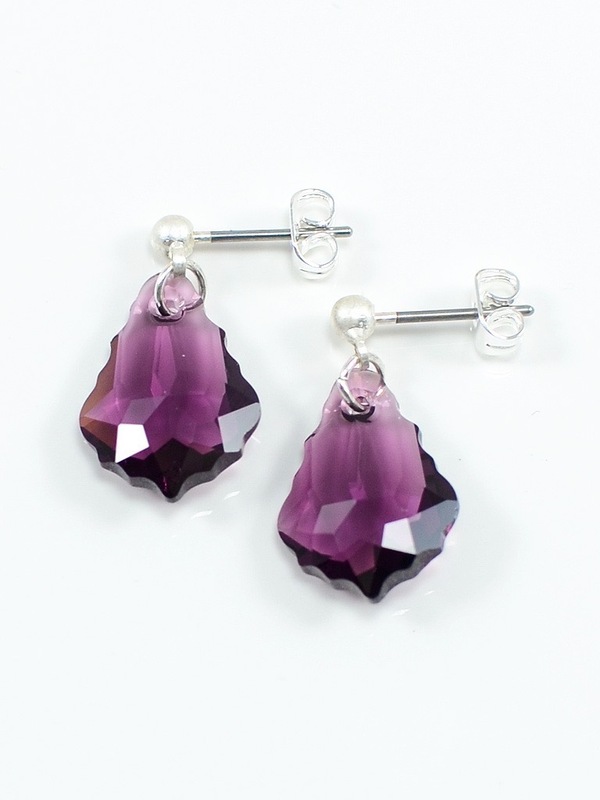 Go for Baroque with these dazzling 16mm Swarovski Baroque crystals in amethyst on matte silver post earrings. 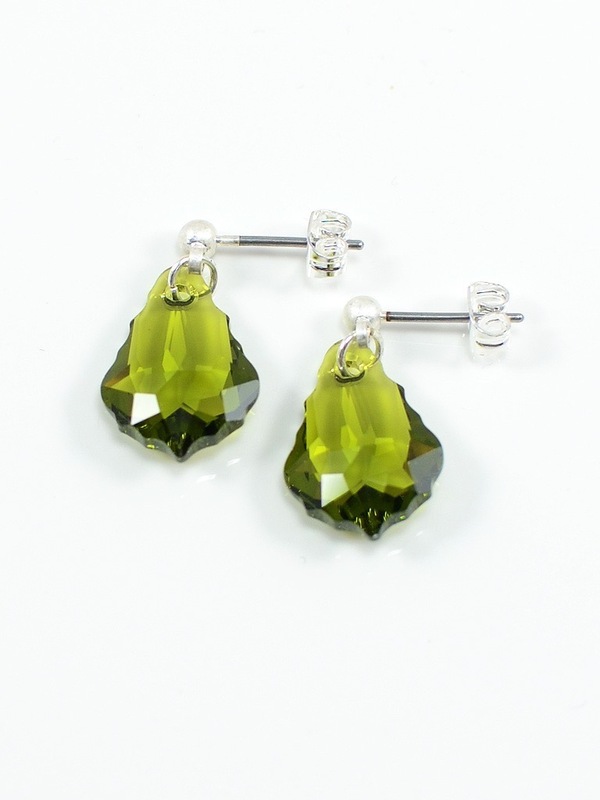 Go for Baroque with these dazzling 16mm Swarovski Baroque crystals in olivine on matte silver post earrings. Go for Baroque with these dazzling 16mm Swarovski Baroque crystals in golden shadow on matte silver post earrings.